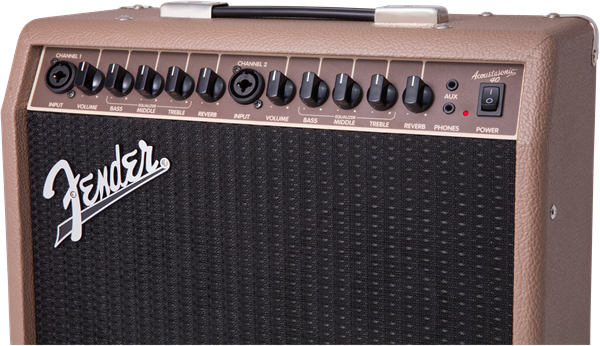 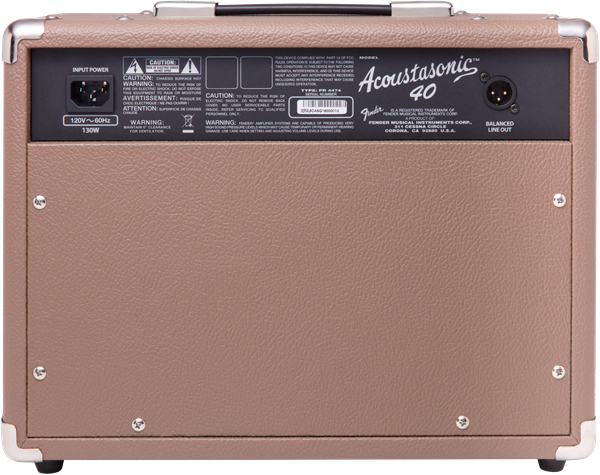 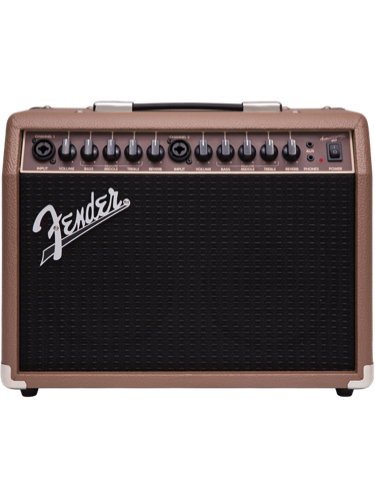 The Acoustasonic™ 40 amplifier offers portable amplification for acoustic-electric guitar and microphone. 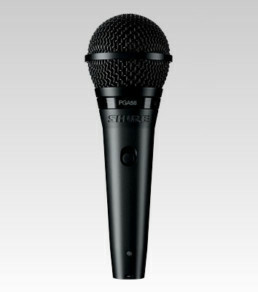 It’s a simple, flexible “grab and go” solution for a variety of musical performance and basic public address applications. 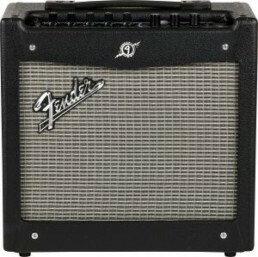 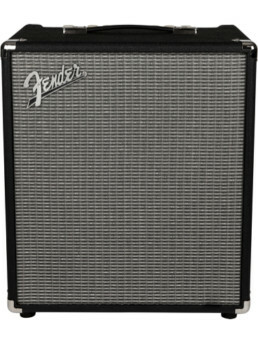 It can also be used as an onstage monitor when combined with a PA system. 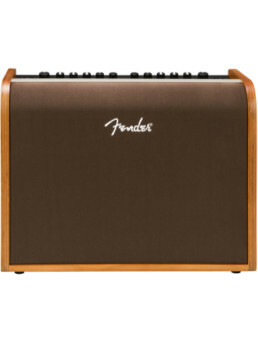 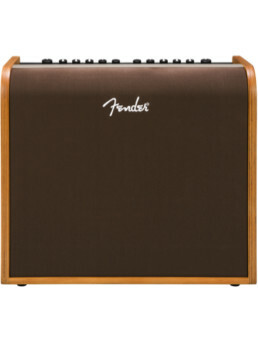 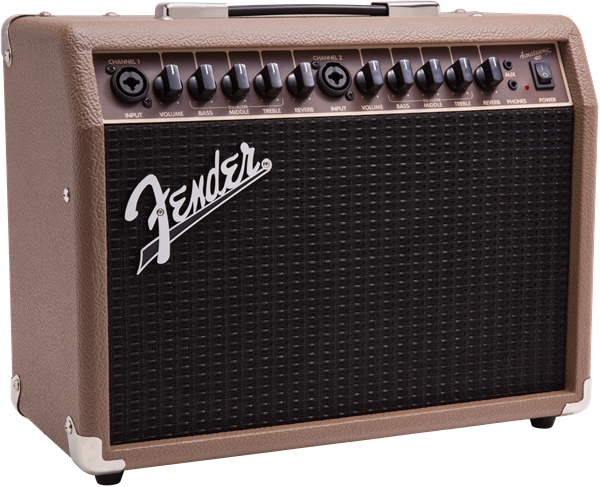 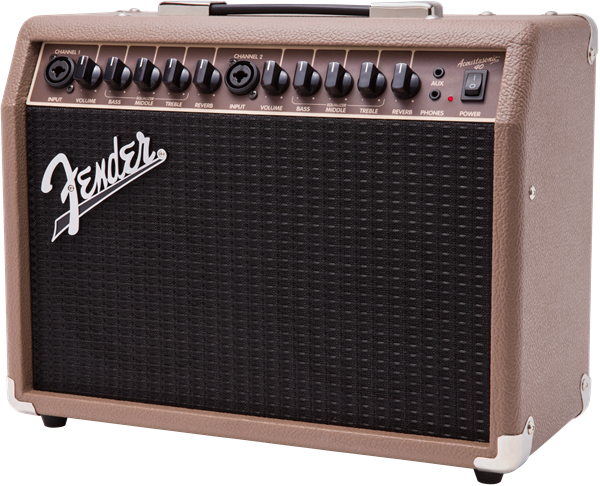 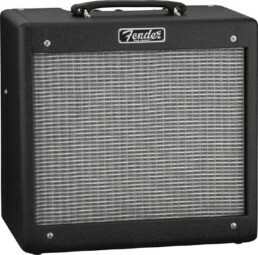 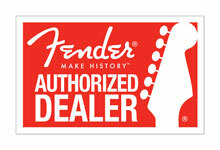 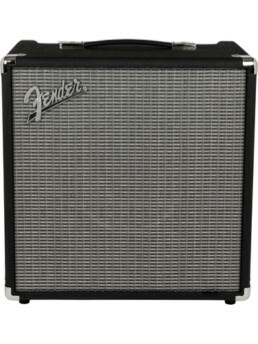 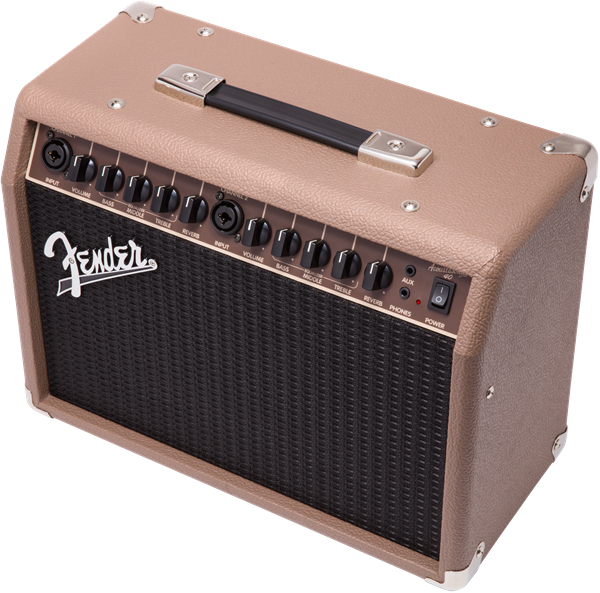 For more effective high-frequency response, the Acoustasonic 40 bears the unusual distinction of being the only Fender Acoustasonic™ series guitar amp to use a “whizzer” cone (a small supplementary speaker cone attached to the voice coil of the amps 6” speaker).